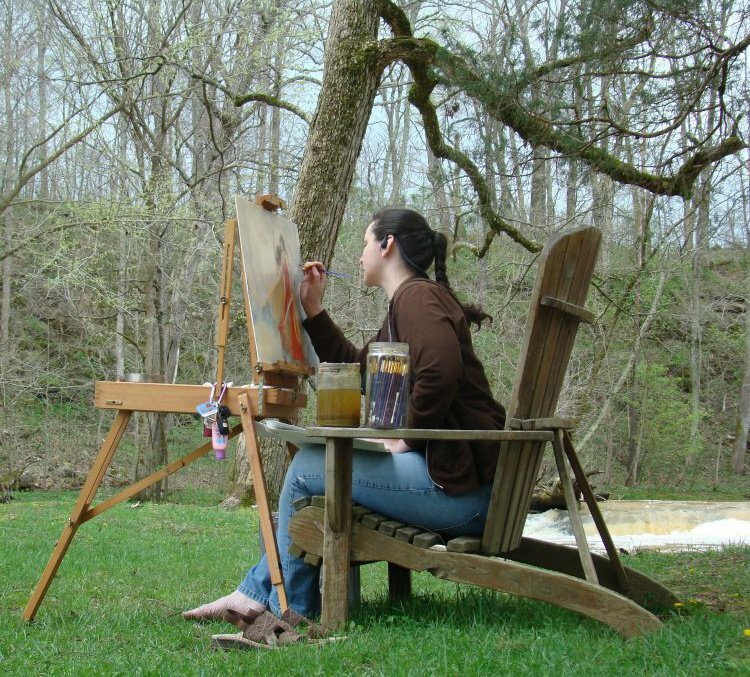 Skilled in many mediums and subject areas, Lindsay Archer is an accomplished professional artist with two decades of experience. Versatile, she has applied her skills to storyboards, oil paintings, digital paintings, and much much more. Lindsay hales from Georgia where she graduated from the Art Institute of Atlanta on the Dean’s List and a member of the Circle of Excellence with a degree in Computer Animation. Before graduation she had already illustrated her first RPG, Legendmaker, and was introduced to the world of gaming at her first Dragon Con in 1998. She interned doing animation for Cartoon Network at Primal Screen before pursuing illustration. To Learn More, you can follow the links below.